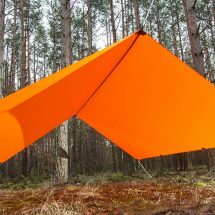 Light and versatile tarpaulin for general and specialised outdoor use. 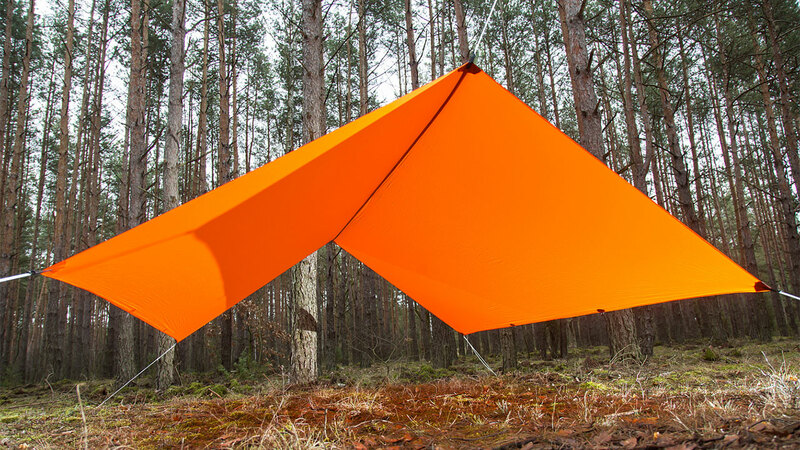 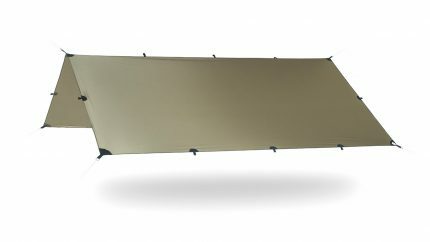 • the lightest, full-sized tarp on European market – only 450 g! 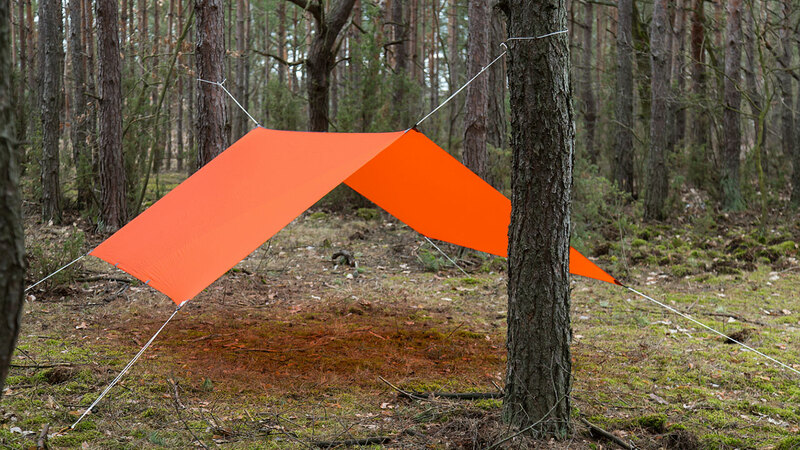 GROZA UL is a great solution for those seeking a minimalistic and intuitive shelter from adverse weather conditions. 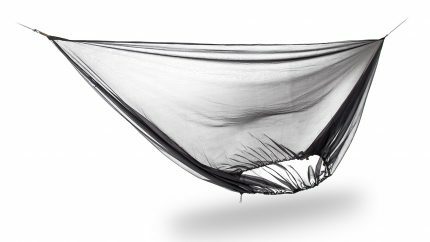 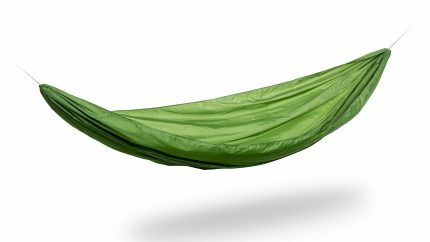 It serves great both as a roof over a hammock or when sleeping on the ground. 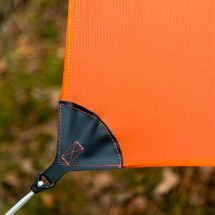 Integrated suspension and rigging system allows for setting up using only one hand and without tying any knots. 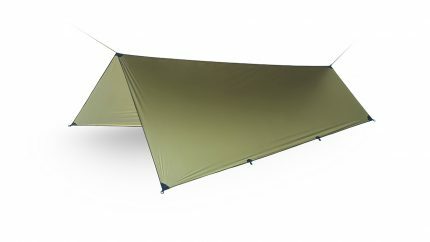 Thanks to its big size, GROZA UL will provide you with a very spacious shelter. 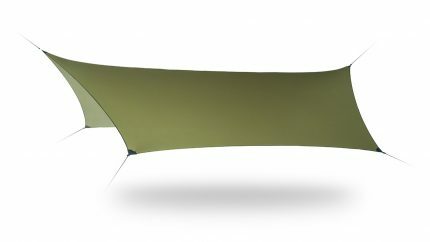 Several people can sleep or simply hide from bad weather under the tarp. 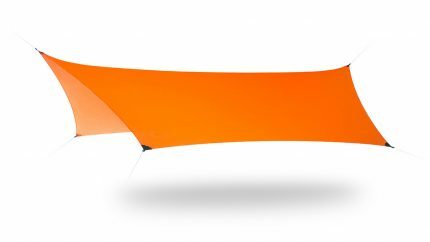 What is more, you can cook safely or organize your equipment, and in case of unexpected rain, GROZA UL will protect both you and your belongings from getting wet. With 11 attachment points at your disposal, you are able to set up it up in various configurations, i.e. 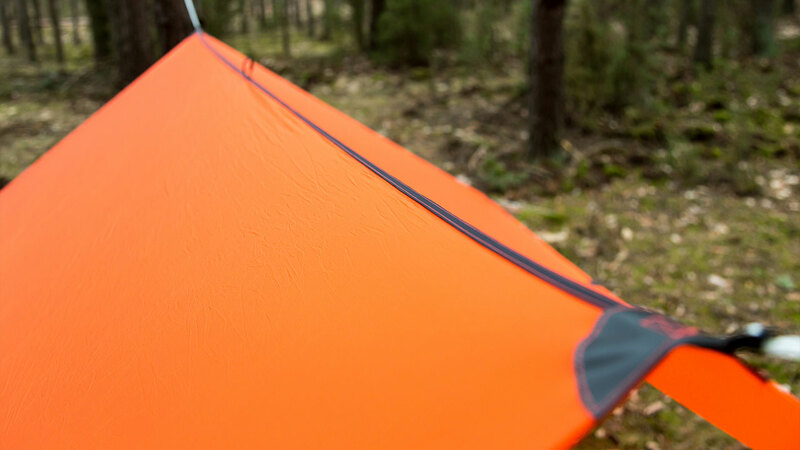 A-Frame, Lean-To, Diamond, Cornet, Body Bag and many others. 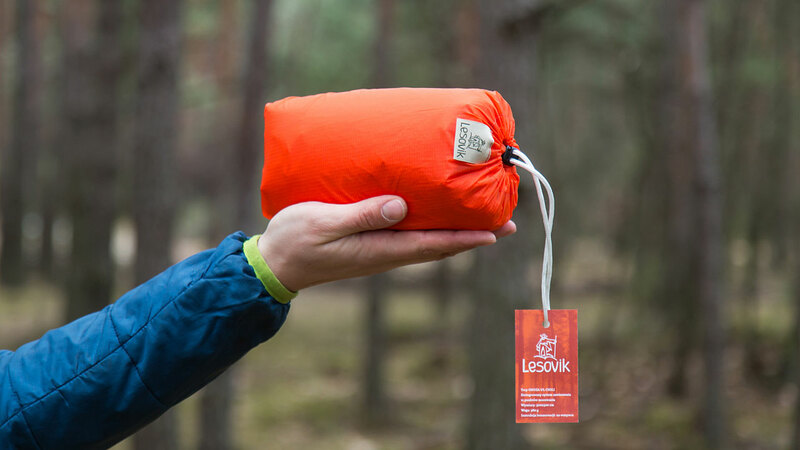 This makes GROZA UL one of the most versatile solutions for outdoor camping. 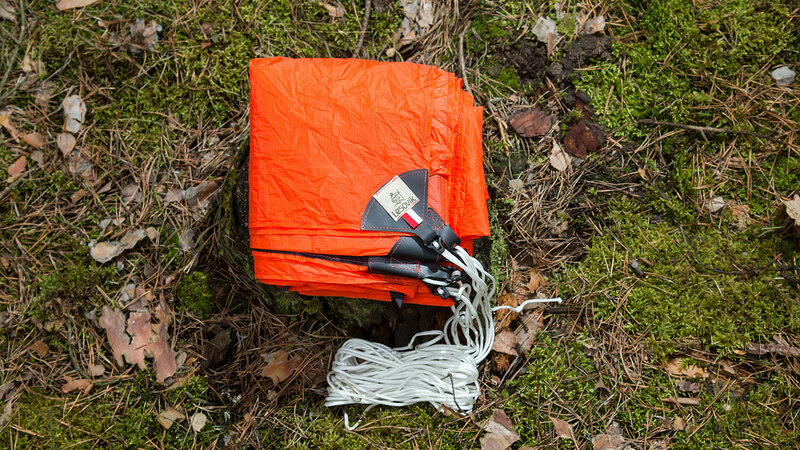 GROZA UL was made of ripstop silnylon. 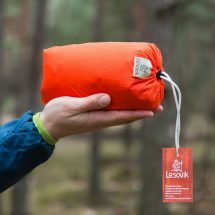 This fabric is fully waterproof, windproof and highly resistant to damage. 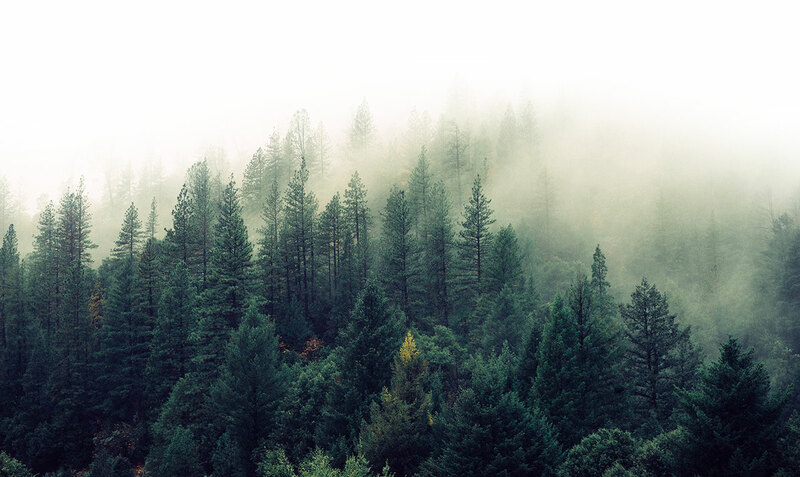 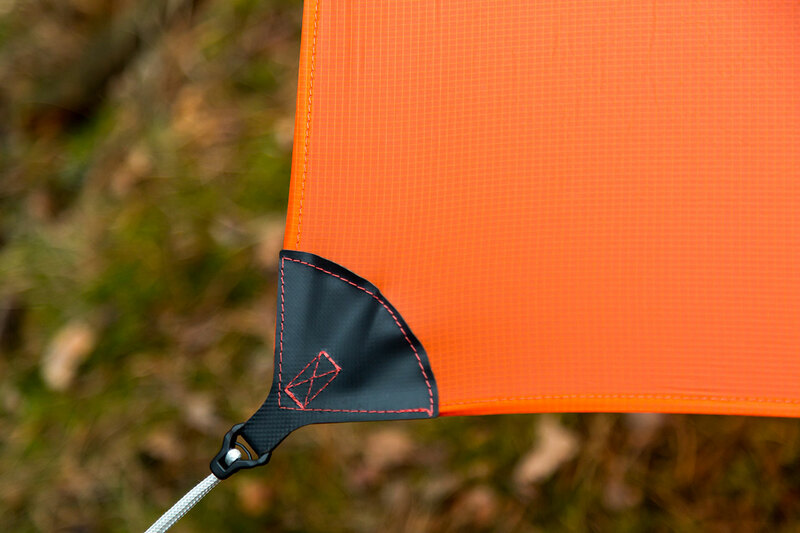 Ripstop weave protects the fabric against tearing and ripping. 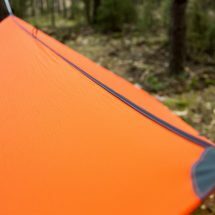 One of the unique features of GROZA UL comes from the use of durable polyamide webbing that reinforces the tarp’s ridge and helps to distribute stress more evenly. 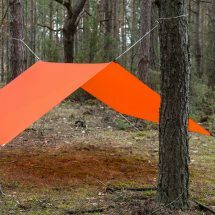 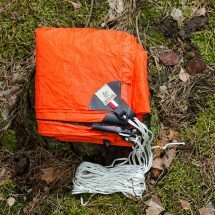 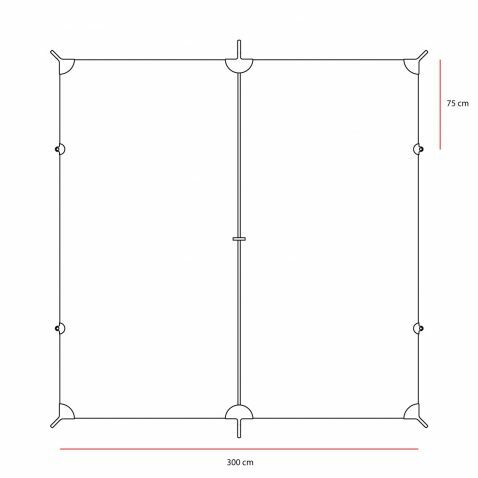 In practice, this means that the tarp set up in the A-frame configuration (most common use) doesn’t stretch over time because the fabric is practically “attached” to the reinforced polyamide part. 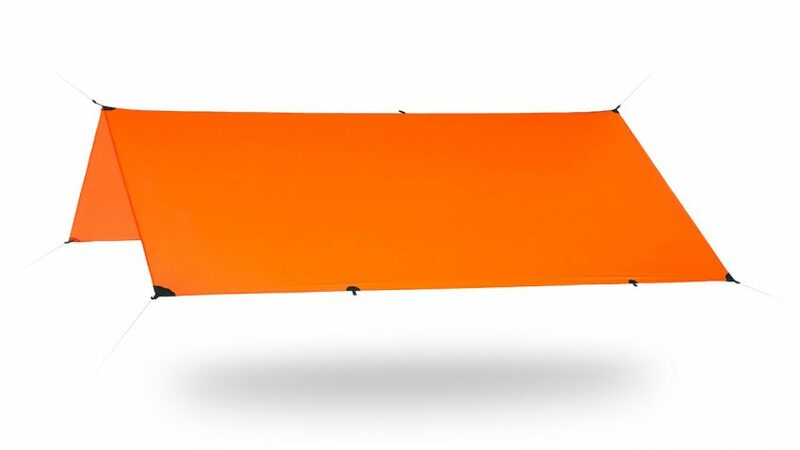 It significantly improves the durability and lifetime of the product.